The stock was up 5 per cent to Rs 205 on Tuesday, extending its Monday's 6 per cent rally on the BSE. 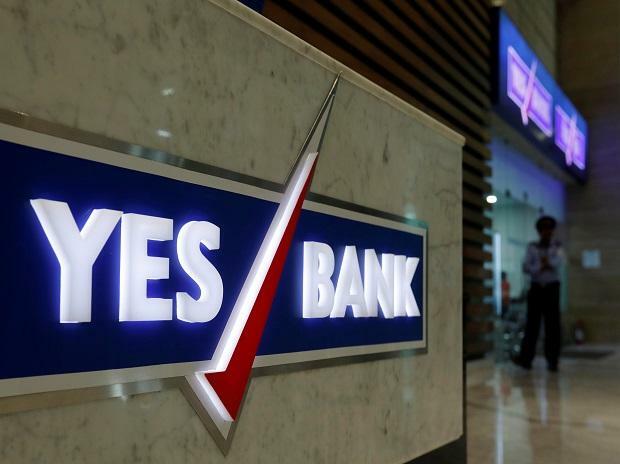 Shares of YES Bank were up 5 per cent at Rs 205 apiece on Tuesday, extending its Monday’s 6 per cent rally, amid reports that Deutsche Bank’s India Chief Executive Officer (CEO) Ravneet Singh Gill is in race for the top job at India’s fourth largest private sector bank. “Ravneet Gill and YES Bank Chief Financial Officer (CFO) Rajat Monga were recommended by the board of the bank for the position to the Reserve Bank of India (RBI) last week,” The Economic Times reported citing sources. The RBI has asked the private sector lender to find the replacement of MD and CEO Rana Kapoor, whose term ends on January 31, 2019. YES Bank on Saturday appointed Brahm Dutt as non-executive part-time chairman to the board till July 4, 2020. Brahm Dutt has been on the board of the bank since July 2013 as an independent director and has contributed to almost all the sub-committees of the board over the past 5.5 years, YES Bank said in a regulatory filing. On January 9, 2019, YES Bank informed stock exchanges that it has shortlisted the names of potential candidates to succeed Kapoor, who is to demit office by month-end. The bank, however, did not disclose the names of the shortlisted candidates for the top post. At 10:16 am, YES Bank was trading 4.5 per cent higher at Rs 204 on the BSE, as compared to 0.81 per cent rise in the S&P BSE Sensex. A combined 44.4 million equity shares changed hands on the counter on the NSE and BSE so far.